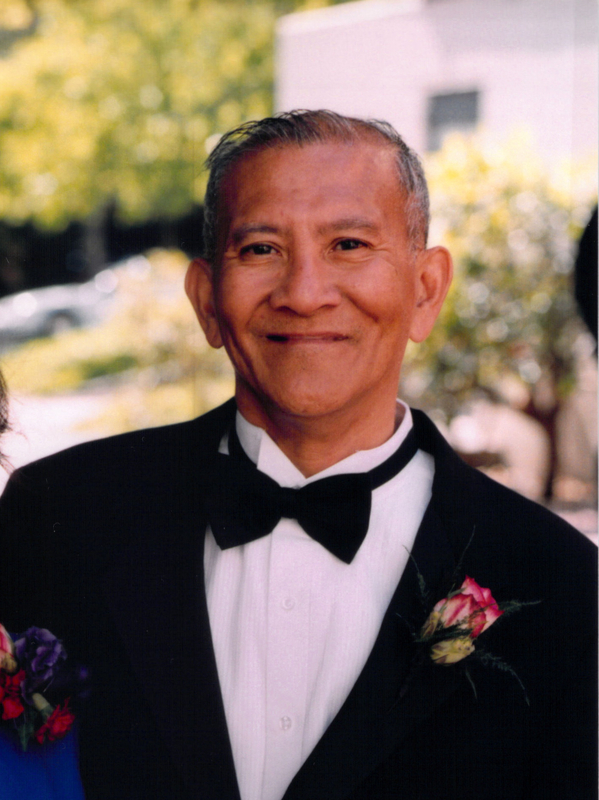 Stanley Rebollido Jacob of Palo Alto, California, passed away at the age of 74 on December 4, 2015 in Palo Alto. Born July 1, 1941 in Santiago, Ilocos Sur, Philippines, he was the second of four children of Antonio and Angela Jacob. He grew up in Manila where he spent his early career years as the Chief Public Relations Officer of a prominent government agency, after he graduated from the University of the Philippines (UP), Diliman, with a Bachelor of Science in Geology. At UP he was on the staff of the Philippine Collegian, and after college, continued his journalistic skills as editor of a petroleum magazine and contributing writer of Manila Times, and other cosmopolitan papers. Very active in the United Methodist Church in Manila, he led the Methodist Youth Movement (MYF) and served one year as a Philippine delegate to the Church World Camp in Thailand. He and his wife, Linda, emigrated to the United States 42 years ago, where he worked as a marketing analyst for Beckman Instruments in Palo Alto, and later, in the Pediatrics department of Stanford University until his retirement six years ago. Stanley served as Co-Editor of the Palo Alto Neighbors Abroad newsletter with Linda, as well as coordinated concerts and host accommodation for the world-touring International UP Chorus in Palo Alto. He was a member of Santiagenians of the USA and DeMolay International. Stanley is survived by Linda (née Pandes); his children John (married to Natasha Jacob), Joy (married to Matt Rosenburg), and Judy; grandchildren Eliott, Brooke, KC and Jake; and sisters Letty Bulao and Jeanne Ashkenazi. He was preceded by deceased oldest sibling, Elmore Jacob. Viewing and memorial services honoring Stanley's life. If desired, memorial donations may be made to the following organizations. © John S. Jacob. All rights reserved.